Cuban Supreme is a rich cuban cigar style tobacco flavour, not too strong so you can vape all day and 100% satisfying with a good throat hit and plenty of thick vapour. 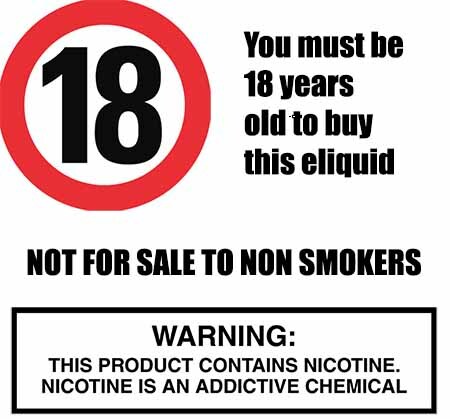 A very popular choice for vapers that prefer a rich smooth tobacco flavoured vape. Cuban Supreme is produced by The Vape Shop in the UK using only the finest USP pharmaceutical grade ingredients. What Is Cuban Supreme Juice Like To Vape? If you like tobacco or cigar ejuice then cuban supreme will definitely please you. 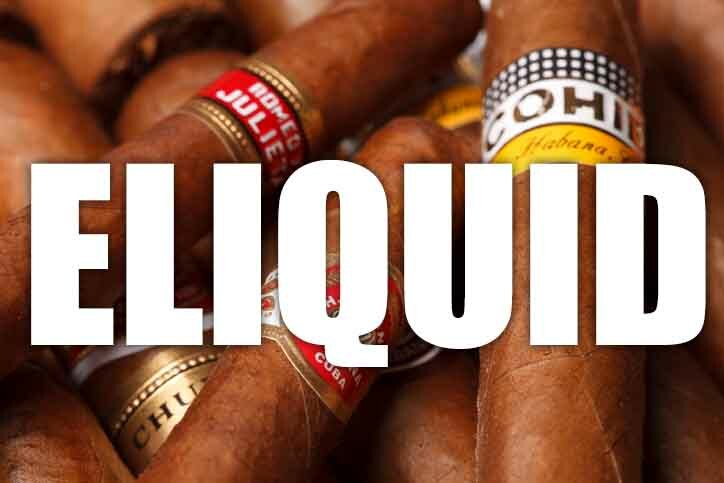 When you inhale this cuban cigar style juice you will experience the rich aromatic cigar tobacco fill up your mouth. It's a cuban tobacco and the very slightest of sweetness to round off the bitter edges. The southern cigar tobacco is a little dry but very rich in flavour and will satisfy most tobacco vapers. The inhale and exhale are smooth, full of vapour and the aroma created from the exhale leaves a pleasant cigar tobacco scent. Is Vaping Cuban Supreme eLiquid Safe For Vegans & Vegetarians?